Influencer marketing is an absolute must for your digital marketing campaign. But which type of brand influencer is right for you and your brand? Marketers work in a fast paced online environment, and reaching their target audience can be challenging. Did you know that 42 percent of people online would actually pay to stop ad interruptions? There are a barrage of ads interrupting their social experience, ad blockers to contend with, and plain old trust issues. Do you want to maximize your marketing strategy in the face of all those obstacles? Cultivating meaningful relationships with brand influencers is a powerful tactic that will do just that. In a marketing climate where 92 percent of people trust recommendations from influencers rather than brands, brand influencers are the key to building rapport. Let the following five types of brand influencers guide your next marketing strategy toward success. Sometimes it takes the expertise of an influencer to build rapport and convert clicks into sales. The expert influencer has extensive knowledge in a specific field, and their followers hang on their every recommendation. Neil Patel is a great example of an expert influencer with nearly 250,000 followers on Twitter. Sure, his following doesn’t compare to Beyoncé’s 14 million, but a large following isn’t always better. “The power of influencers does not necessarily lie in their follower count, but in their ability to actually influence through authenticity and curation,” says Deborah Weinswig of Forbes. Entrepreneur named Patel the top online marketer in the world to follow for inspiration and growth. The founder of Kissmetrics, he has also consulted for Amazon, HP, and GM to help build their revenue. 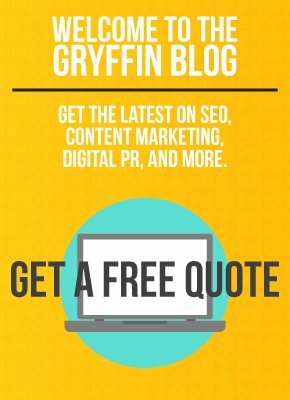 If you have a new marketing service or app to help marketers and SEOs do their work better, Neil Patel would be the perfect expert influencer to boost brand awareness. Partnering with expert influencers will help you reach an audience already interested in your industry, niche, and open to new services and products. An expert influencer can validate the importance and need for your product to their followers, thus increasing sales. The trendsetter influencer wields social media power that can boost your brand’s awareness. This type of influencer has a dedicated following and can be found in tech, beauty, fashion, and entertainment fields. If you are looking to launch a new product or service in a specific field, you should definitely look at trendsetter influencers to maximize your marketing campaign. Trendsetter influencers also have a large reach in the young adult market due to their social media following. For example, DJ Khaled was hired by the city of Las Vegas for a brand influencer campaign to boost the city’s Las Vegas Convention and Visitors Authority. DJ Khaled is called the “King of Snapchat” with over 6 million followers. His celebrity influence amassed 350,000 views in one weekend alone as he posted on Snapchat while enjoying the many luxuries of Las Vegas. The blogger influencer is half influential expert and half influential trendsetter. They are certainly the hybrid brand influencers that many companies seek out to build rapport, boost sales, and increase customer acquisition. Like expert influencers, blogger influencers have knowledge in a specific field. From style to parenting, blogger influencers often have direct industry knowledge or life experience to back up their blog content. For example, a mother of three who blogs about parenting advice, services, and products can have sway over the large target audience of moms to be. The nature of blogging is what makes them influential trendsetters as well. They have built rapport over time, and their community most likely reads what they post daily. Cultivating relationships with blogger influencers is vital to success if you want to increase your brand awareness in a specific niche. They can write sponsored posts, promote your contests and giveaways, and drive traffic to your site by engaging a highly targeted audience. Have you ever heard of Chiara Ferragni? If you’re searching for a blogger influencer in the fashion niche, you certainly should. Ferragni is an Italian style blogger with 5.6 million Instagram followers and more than one million Facebook subscribers. Partnering with blogger influencers like Chiara Ferragni could have a big impact on your brand. Be on the lookout for rising blogger influencers too. Building a relationship with them before they reach online superstardom could save you money down the road. From Kim Kardashian to George Clooney, celebrity influencers come in multiple forms. They are reality stars, iconic actors, sports figures, and industry leaders. If you own a pair of Nikes, you know the power of brand influencers. A celebrity influencer’s famous personality and massive audience reach is certainly what you covet for your brand. And pop culture has powerful sway over the behavior and buying decisions of consumers. 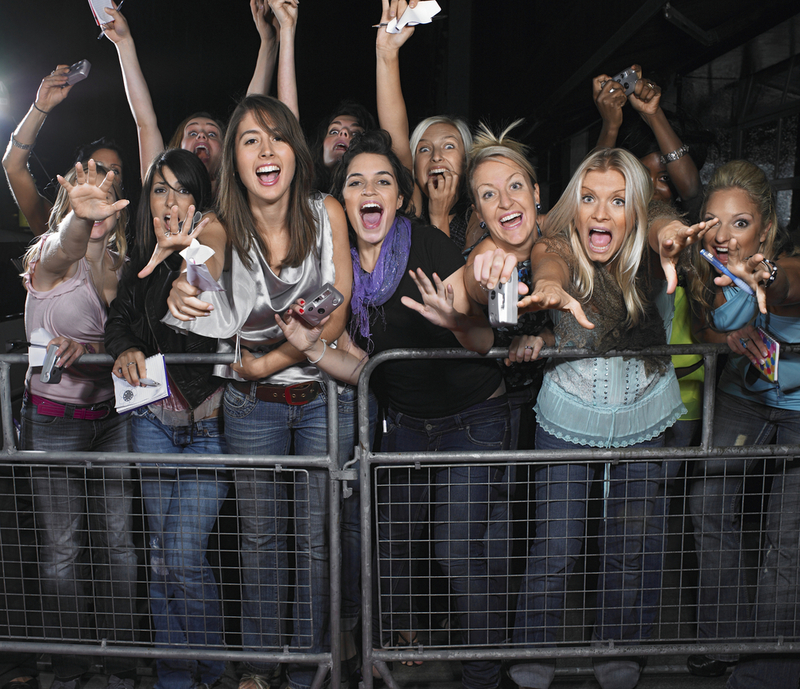 Celebrity influencers can make a significant impact on your brand awareness. They may be pricey, but the ROI is certainly high. This is especially true if your target audience is wide. Celebrity influencers have followers young and old, male and female, with varied interests. Nike is the perfect example. They continue to partner with sport celebrities to promote their latest and greatest designs that are marketed across multiple target audiences. Often times your most valuable brand influencers are your most influential customers. Leveraging your existing customers as brand advocates can lead others to buy your product or service based on reviews and purchase recommendations. Boosting brand awareness using advocate influencers is a fantastic strategy for those with loyal customers. They may not have massive following on social media, but their community trusts them. 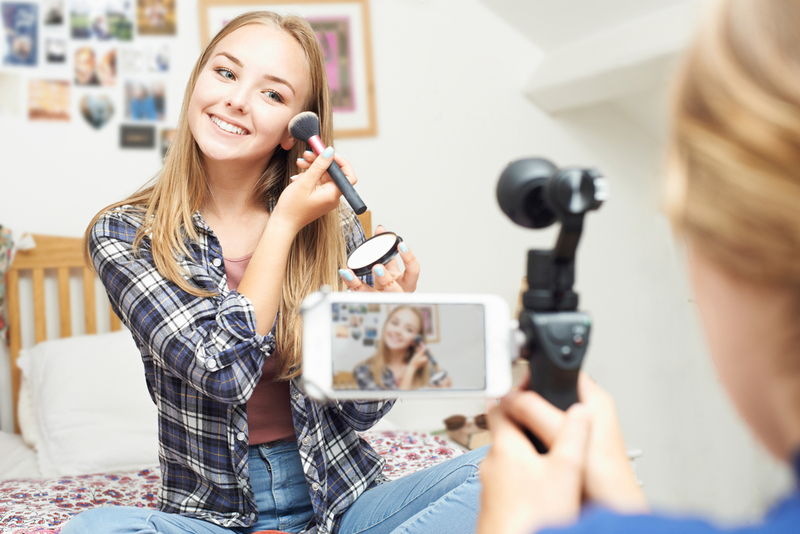 In fact, advocate influencers are, “70 percent more likely to be seen as a source of reliable information,” explains Phil Mershon of Social Media Examiner. When trying to build rapport with a new audience, advocate influencers are simply the best way to go. They are micro-influencers in a sense, still very knowledgeable in your niche with like-minded buyers behind them. What Type of Brand Influencers are Right for You? Before deciding on which type of brand influencers are right for you and your brand, do research. You want to ensure that the type of influencer you choose is a good fit, since building a relationship takes time and money. Here are a few key metrics to help pick the perfect brand influencer . . .
Knowing more about the different types of brand influencers available to help grow your business is certainly important. You can strategize your influencer marketing campaign more effectively, understanding what each influencer offers, the cost, and the ROI. Always keep your target audience in mind, and move your brand’s visibility forward in a powerful way.